HTC U11 RUU Official Firmware ROM. 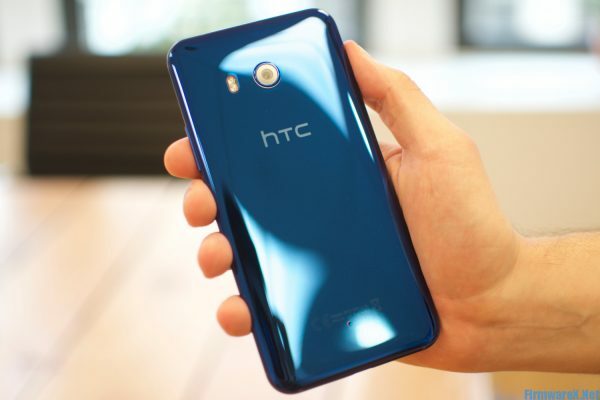 Download the latest Stock ROM for HTC U11. Operating system optimization, hang logo fix , bootloop fix , FRP bypass and unbrick, repair imei….